Warren Creative Design helps Photographers, Artists, Small Business Owners and Organizations create and manage a new business website or refresh an existing one. Our personal design and consultation services include ​Premium Service Packages, Custom Graphics and Training based on your vision and goals for your business. Creating an online presentation of your photography, artwork, services or products that really showcases ​your style and professionalism is crucial to growing your business. Packages Include creating new websites and e-commerce setup. We also provide training in your website interface so you can make future changes on the fly. We work in many website builders including , Weebly, Wordpress, Squarespace, Showit, Zenfolio, Photobiz, and Smugmug. We provide a number of graphic design services including custom logo design, room mock-ups to showcase your images for slideshows, graphic design for your business cards, other promotional materials and even social media cover images and banner and print advertisements. We can also work with you on any creative custom projects such as books, calendars, cards, apparel and other physical products. If you are a photographer or artist and create fine art images that might have consumer appeal, we can talk about licensing opportunities for your target market. 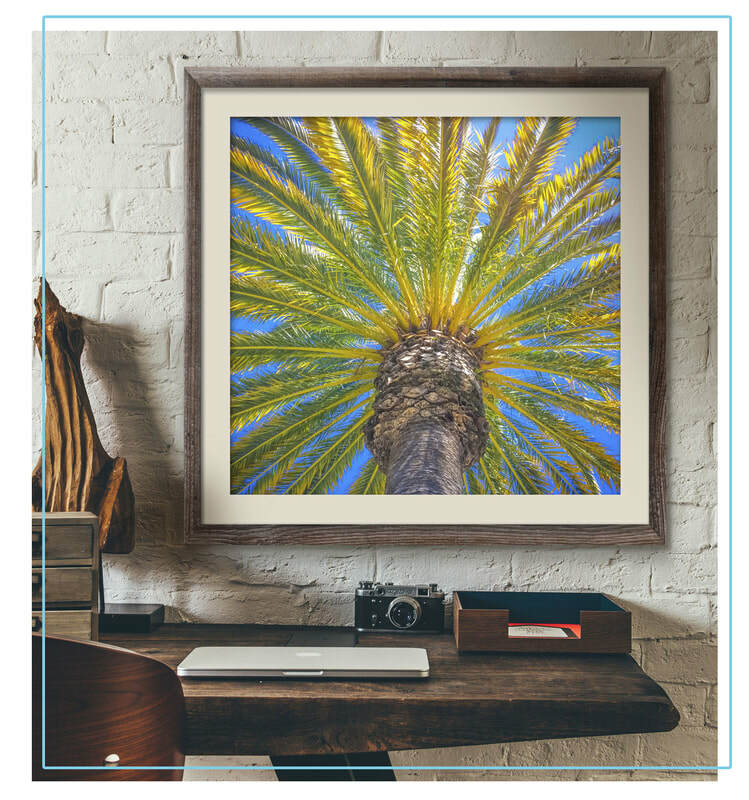 I have many years of experience in Art Licensing and have licensed my own art and photos to publishers, manufacturers for wall art decor, giftware, calendars and more. Other opportunities could be marketing your work to interior designers and art consultants who service the visual needs for the hospitality, commercial, and healthcare interiors markets.